Welcome to the Doodle Factory, a fun new series for doodlers everywhere! 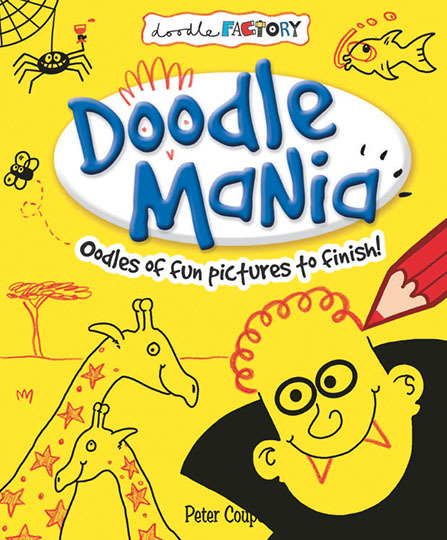 Doodle Mania is bursting with over 100 really fun pictures for you to complete. All you need is a pencil and some imagination! What has the hungry frog caught for dinner? What do dinosaurs dream about? The answers? You doodle, you decide!